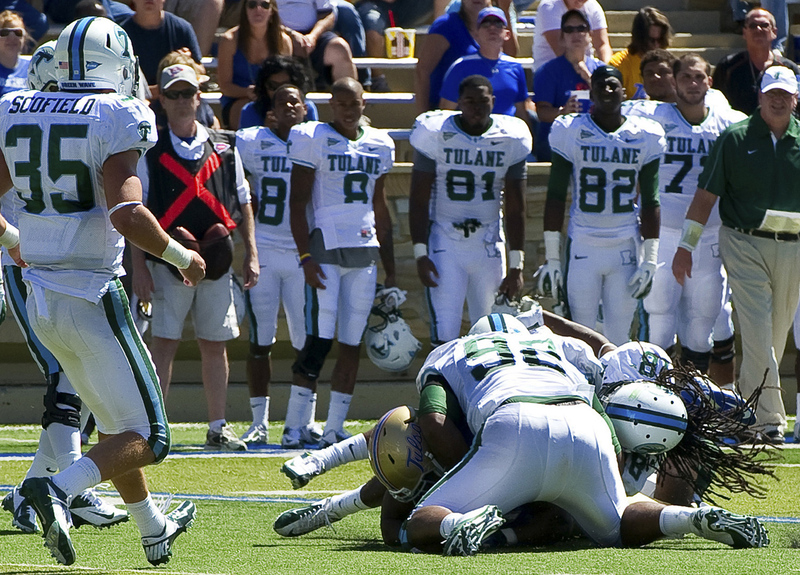 NEW ORLEANS Tulane says injured safety Devon Walker cannot get around on his own but will be home for the holidays. A statement released Monday by Tulane says "Devon is not yet mobile" but works daily to get better. Walker says he's happy to be going home to see family and friends. He says he knows his fight is just beginning, and asks people to pray for his recovery. Walker's spine was fractured on a tackle Sept. 8 at Tulsa. He is at an undisclosed rehabilitation facility. Walker's family has asked for privacy, including no statements from Tulane about whether he can move his arms or legs. Spinal injuries can paralyze people. "I am so happy to be going home where I can reunite with my family and friends," Walker said in an official statement released by Tulane. "My family and I are very grateful for the support we continue to receive. Some days, when I think that I just can't do this anymore, remembering my many friends and supporters (both old and new) who are praying for me gives me the strength to go on. I know that my fight is just beginning. Please continue to pray for my recovery. Thank you very much."